Why Tax Liens have been around for so long, and how the government uses them to pay for schools, firefighters, and the education system. 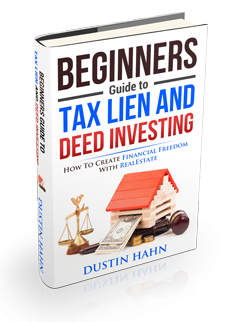 The 3 Differences between Tax Liens & Tax Deeds that confuse new investors, and how you can educate yourself so you don’t make the same costly mistakes. How Tax Deeds can be purchased at Tax Auctions where you can potentially get that property for just the back taxes owed.